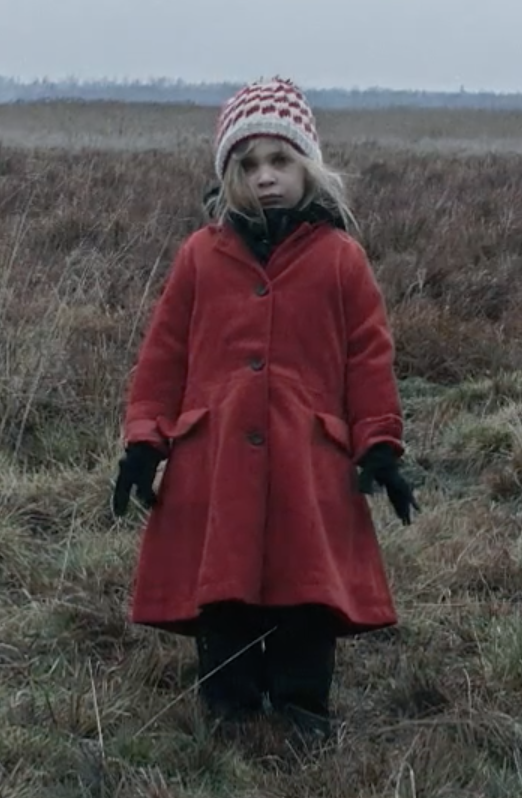 The Silent is an award-winning horror short film directed and written by Toni Kristian Tikkanen. This silent film depicts a young girl journey from a world of nightmares as they become her brutal reality. Initially, this film is smothered in beautiful directing, every shot is intriguing as well as compelling. The Silent delivers an overwhelming haunting presence the use of no dialogue further efficient this haunting presence. The acting incredibly strong the actors were able to deliver such emotion through their body language and facial expressions. I was especially impressed with the Daughter (Frida Rossi) and the Mother (Lauren Lehtinen) both or their performances were superb. This film overflows with abstract thought it is an advantage and a flaw at the same time. Each scene is interesting, yet it is also confusing. The Silent is an open field full of interpretations I would defiantly consider it an art film rather than a film delivering a message. Watch the film here.